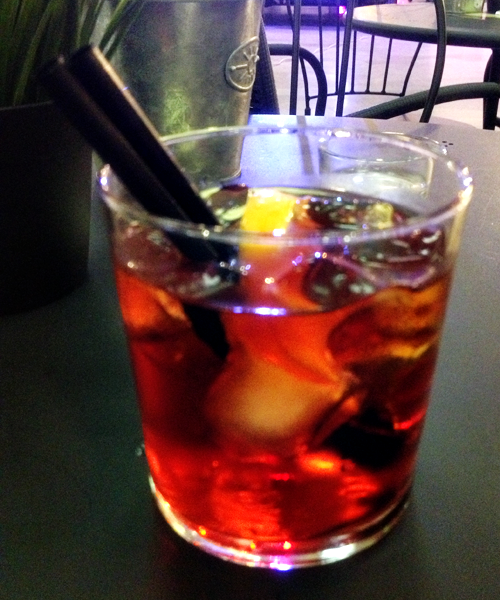 We continue our negroni hunt with a visit to Akash. 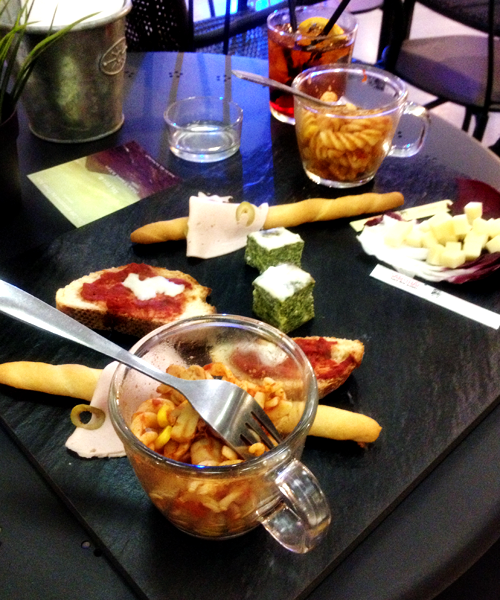 While the negroni is quite good the aperitivo plate is rather disappointing. It's a large offering but the quality leaves a lot to desire - for the price I'd head around the corner to Hemingway where you get much better food and a top notch negroni for the same price.